AZ Window Cleaners is Now Offering Online Booking! Book your next residential window cleaning service online today and save on bundled services! Are your home's windows dirty from the Phoenix, Arizona desert weather? AZ Window Cleaners specializes in residential window cleaning services in Phoenix, Arizona. Our window cleaning company has been professionally cleaning windows in the Phoenix metro area for over 6 years! Our window cleaning techniques guarantee spot free and streak free results. Don't worry about keeping your windows clean, just call AZ Window Cleaners and sign up for a regular maintenance cleaning program today! With AZ Window Cleaners you can trust our courteous residential window cleaning professionals when they come to your home. 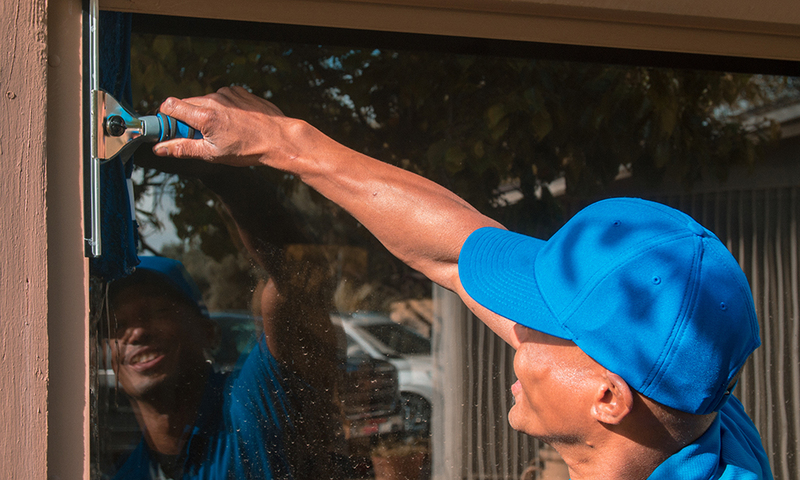 At AZ Window Cleaners we carefully screen all of our technicians and they are all trained and experienced experts in window cleaning. Your windows will never look so good. AZ Window Cleaning hand washing and hand cleaning techniques promises a streak free shine, every time, guaranteed. 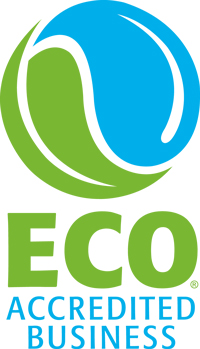 Call window-clean-logo for residential driveway cleaning services in Phoenix, Arizona.